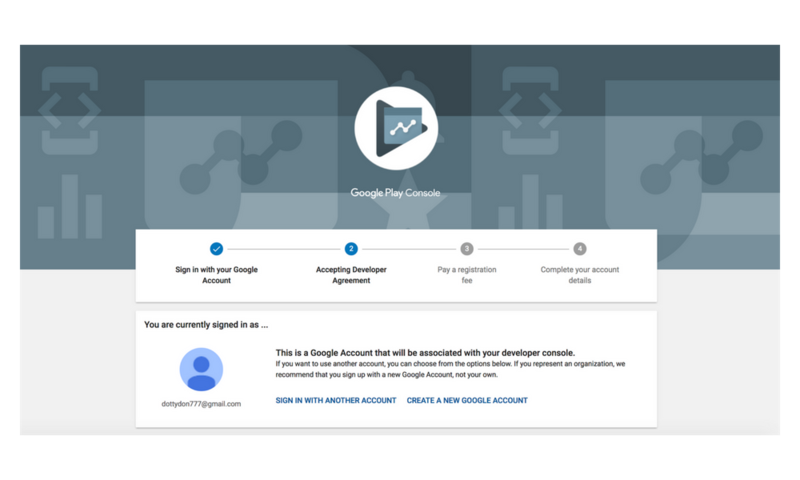 Follow these steps to grant drobile developer access on your google developer account. This page should look like this. You will be prompted to login or create a fresh developer account. 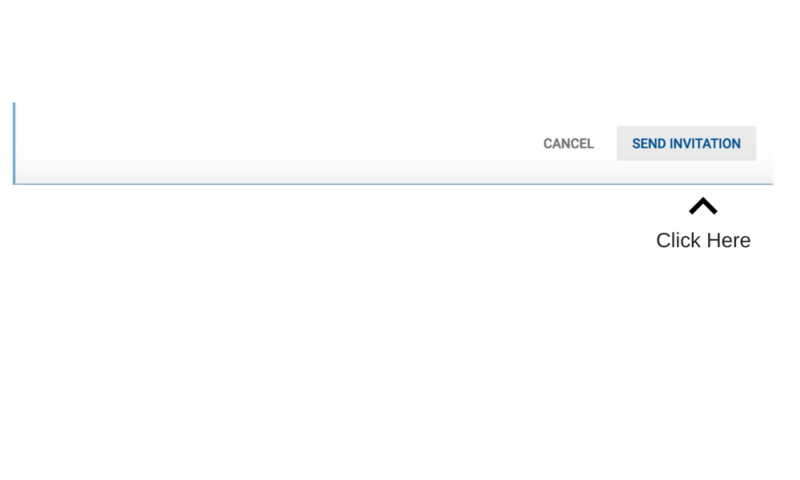 After you sign with your existing google account or create a fresh one, you will be prompted to a page that looks like this. Fill out all the information required from google. 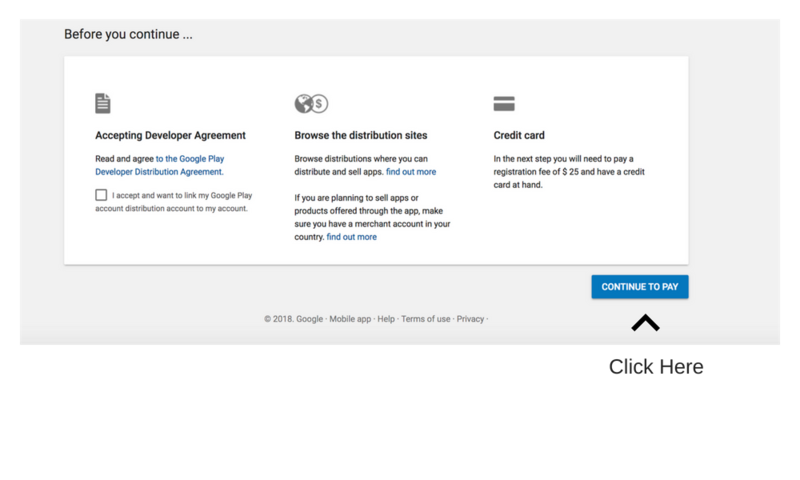 If you already have a google developer account you can move to next step. After you have signed up as a google developer account. 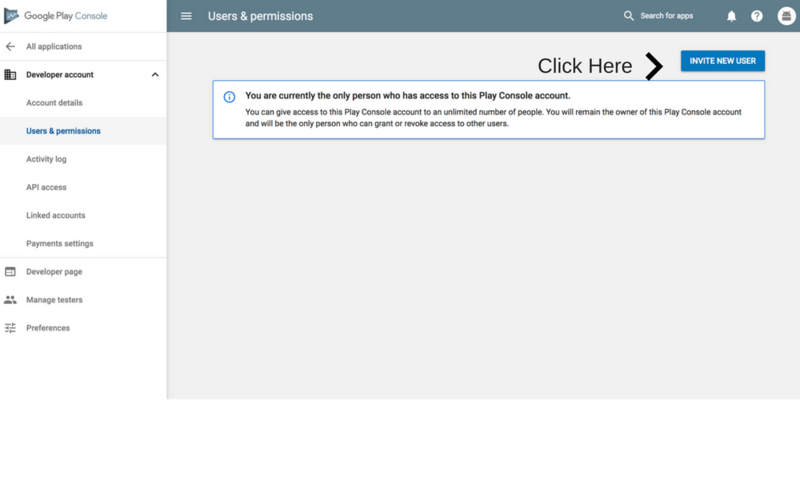 You should see a home page like this in your google play developer console. 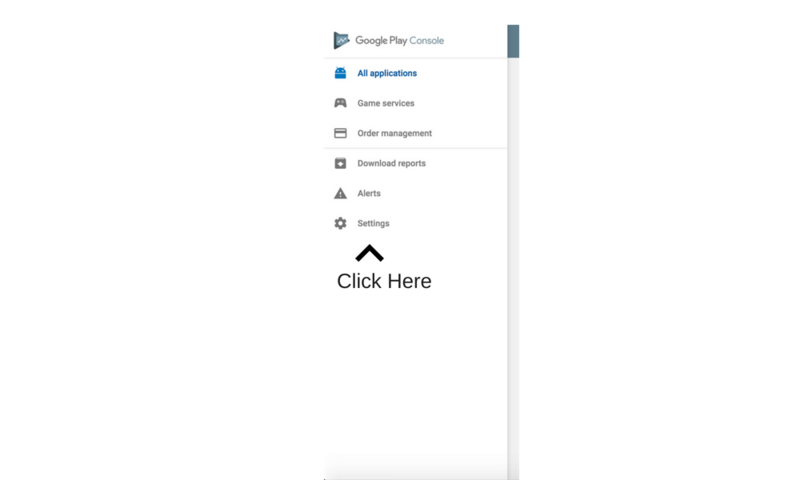 You can also click on this link if you are already logged in https://play.google.com/apps/publish Click the Settings button on the left navigation panel as seen in the screenshot below. After clicking the settings button in the left navigation panel, you will see a the left navigation looks like this. Simply click the Users & permissions button. 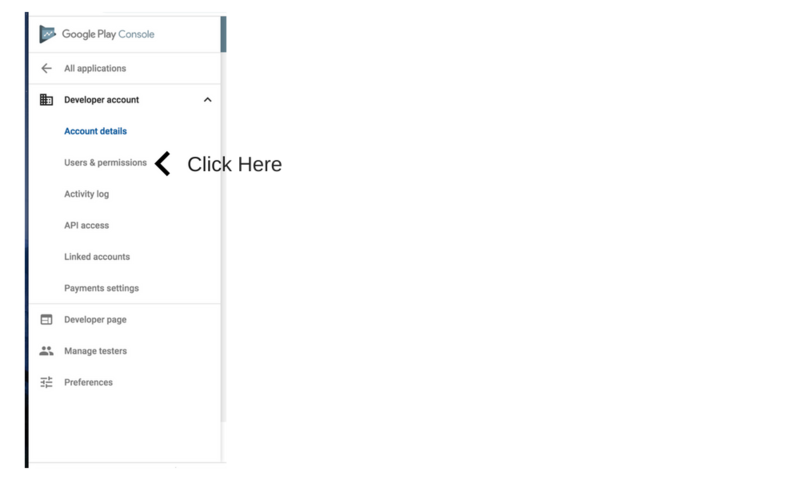 After you have clicked the blue INVITE NEW USER button you should see a page like this. 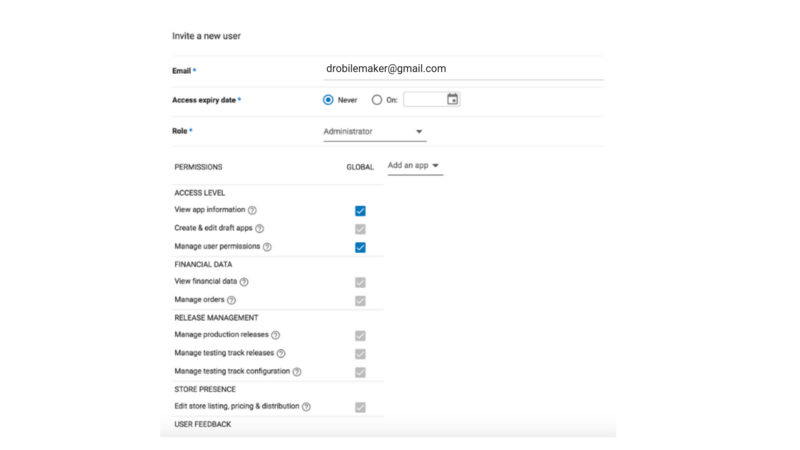 Simply add drobilemaker@gmail.com as the email and set the role to Administrator. Scroll to the bottom and click the "SEND INVITATION" button.